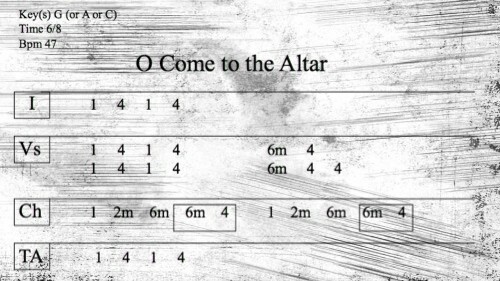 This Vertical Worship song is great for Easter. 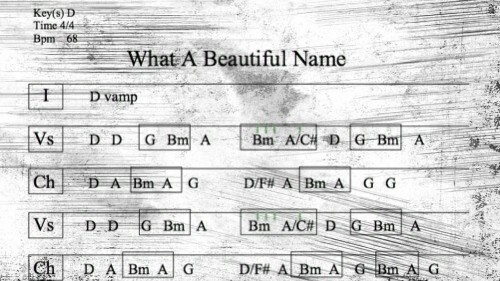 Check out the charts in both the key of A and Nashville Numbers. 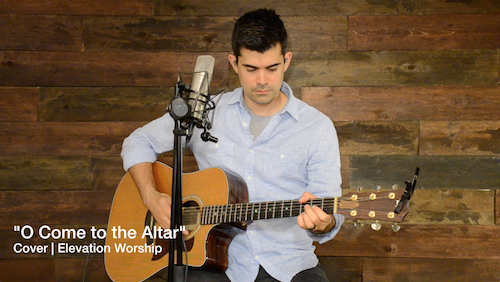 This Elevation Worship song is a great song for an "altar call" or response time during a service. 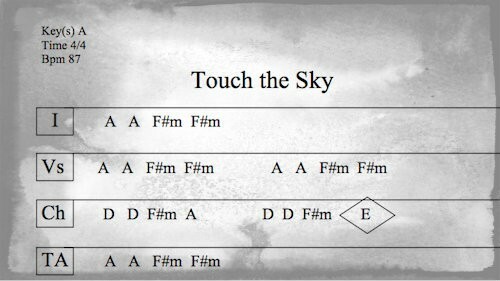 Check out all of the free charts for this song. 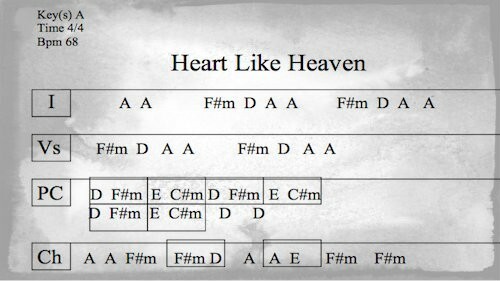 Download the free chord charts for this Bethel Worship song in the key of D, the key of A, and in Nashville Numbers. 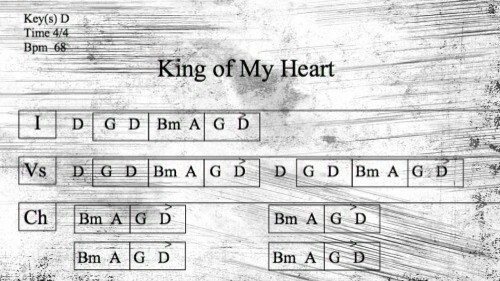 Download the free chord charts for this Hillsong Worship song, written by Brook Ligertwood and Ben Fielding. 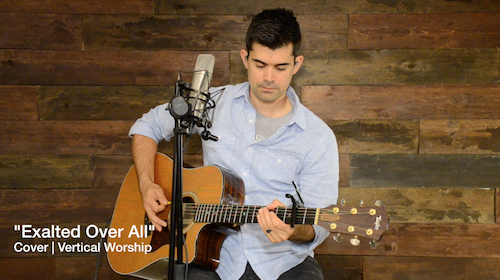 This song won a Dove award for "Song of the Year" in 2017, and is sung around the world each Sunday. 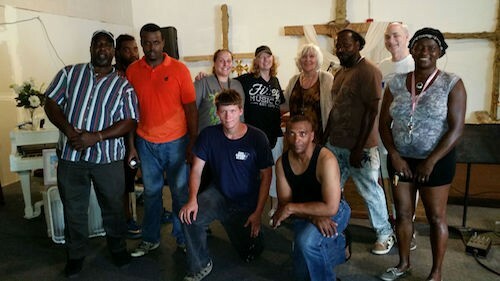 Guitarmann has partnered with "Isaiah 42:12 Outreach, Inc." which is a ministry that donates instruments to the underprivileged, teaches hands-on lessons for two weeks, and ignites a fire to learn how to lead in worship. We have setup several fully sponsored subscriptions to guitar and bass to those who want to praise God with their talents! In this lesson, you'll earn both electric guitar parts for this song. 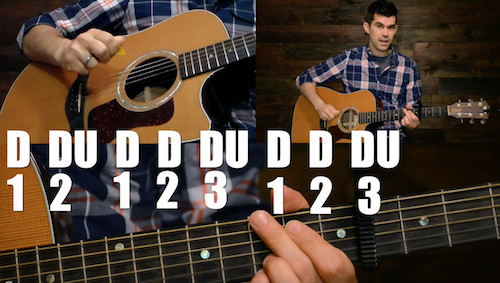 You'll learn the "signature lick" that happens in the intro, and you'll learn the exact parts happening in the verse, chorus, and bridge for each guitar. 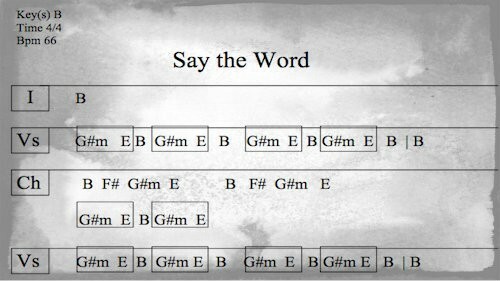 This is a simple version of the song "Saw the Word" from the acoustic album "Of Dirt and Grace" by Hillsong United (with some unique harmonies!). 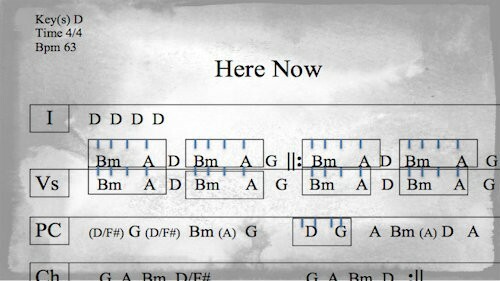 This is a simple version of the song "Here Now" from the acoustic album "Of Dirt and Grace" by Hillsong United. 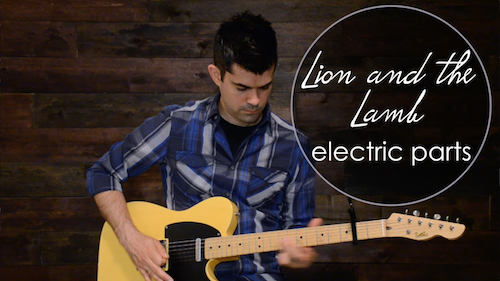 This is the Bethel / Leeland version of Lion and the Lamb that has some lead electric parts from two different guitars. Follow along with these charts! 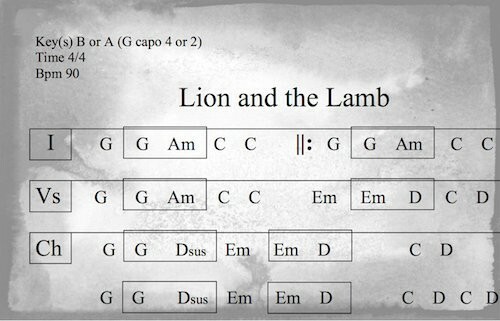 This is a cover of the Leeland version of the song "Lion and the Lamb". You can see what is happening with all of the acoustic and electric guitar parts. Lessons and charts are coming soon! In this lesson, you'll learn both rhythm guitar parts for the song "Wonder" as well as the strum pattern. The first position uses a capo on the 4th fret, and the second position is open, using mainly a B chord. You can also check out the free charts using the link below. 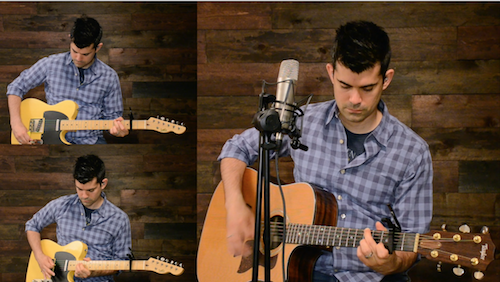 This is a simple and somber song from the acoustic album "Of Dirt and Grace".